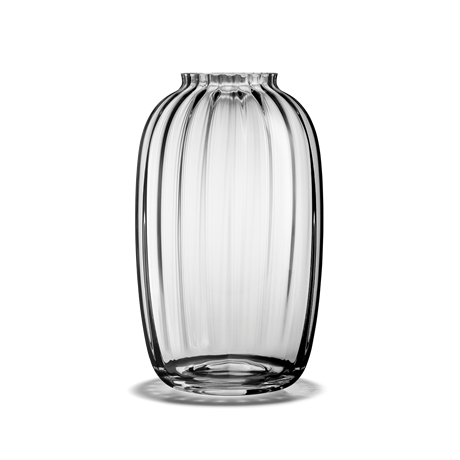 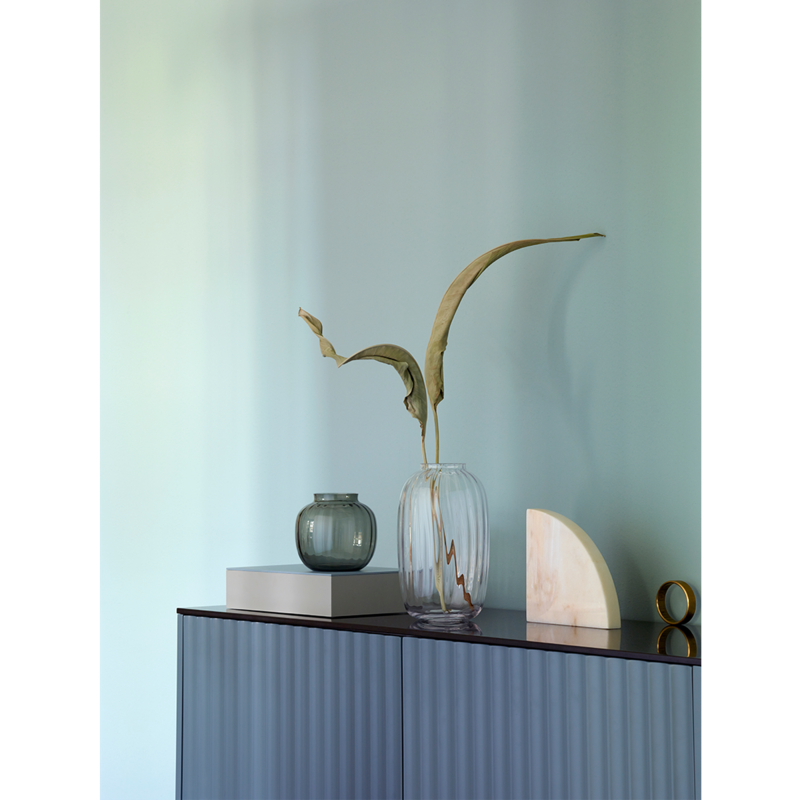 The beautiful smoked glass Primula vase by Holmegaard was designed in mouth-blown glass with an optical pattern that creates a fascinating interplay in the glass. 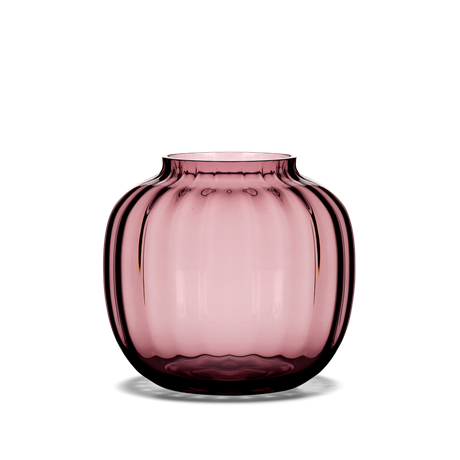 The original, large Primula vase was designed by Jacob E. Bang, Holmegaard’s first creative director. The vase was in production from 1936 to 1938, and, at 12.5 cm tall, this small Primula vase is a variation on the design of the original vase. 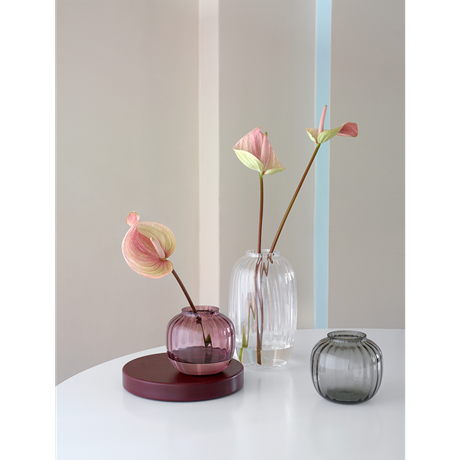 Use the small vase together with the other, larger vases in Primula range, or let it stand alone, depending on the look that most appeals to you.